Originally worn by British Naval officers, the double breasted peacoat has become synonymous with military inspired fashion for men. 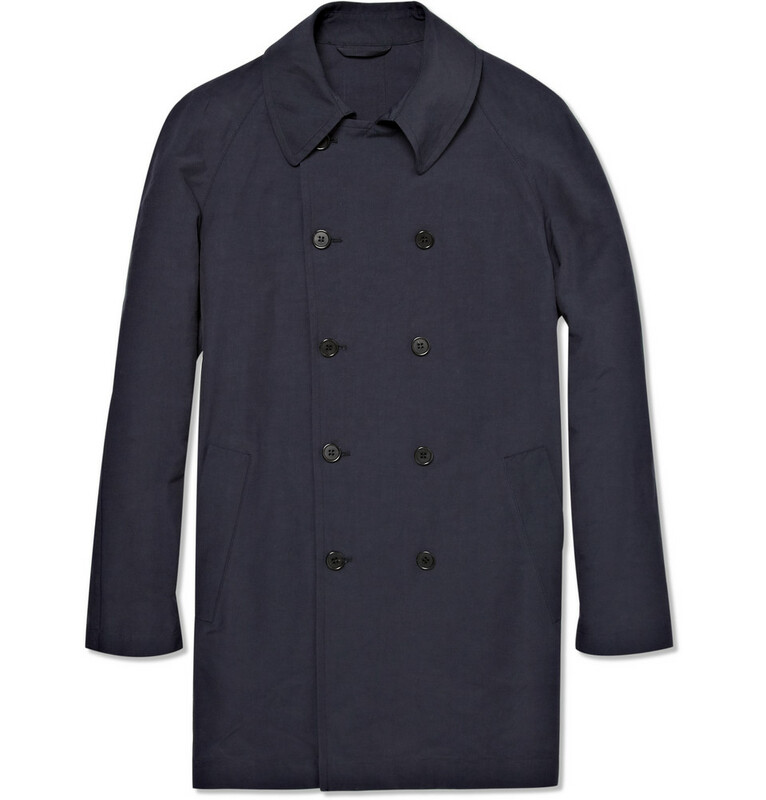 The above jacket is inspired by the very cool peacoat design, commissioned by the Royal Navy in World War 1. This particular jacket is called the Classic Duster, by Marni. In general, the middle right button should always be kept buttoned, while the lower right button can be left unbuttoned to subtly mitigate some of the suit’s formality. Indeed, the double-breasted suit, while formal, is still amenable to personal touches of flair. 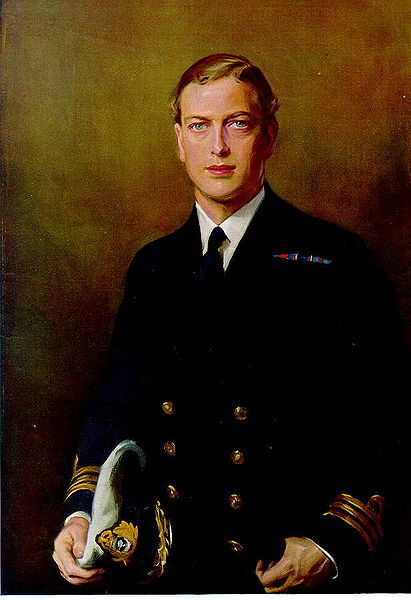 The Duke of Kent started the trend of leaving the top right button of his six-by-four unfastened, but fastening the bottom right button. 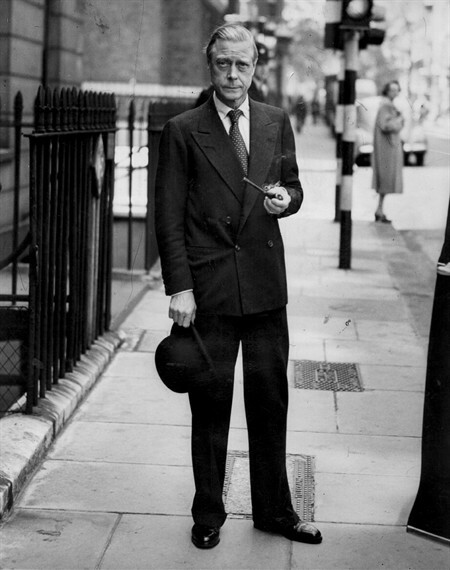 This practice, now aptly known as the Kent style, was adopted and popularized by Prince Edward, the Duke of Windsor. Our take on Double Breasted jackets. I recently had my Zegna Couture jacket re-buttoned with the New Zealand coat of arms. Ronald at RJB on High Street, Auckland had this carried out for me at a very reasonable cost of about 175 dollars. Now I can wear the jacket with anything, from a tailored darkish grey jean or a light grey prince of wales check pattern non-pleated pant by Crane Brothers. The double-breasted jacket or suit is a must-have for any sartorialist. Wear it wisely, and with fore-thought.